Published in Boston Magazine online! One of " The Boss' " images was used in an article written by European Auto Solutions describing how investing in luxury vehicles makes sense! 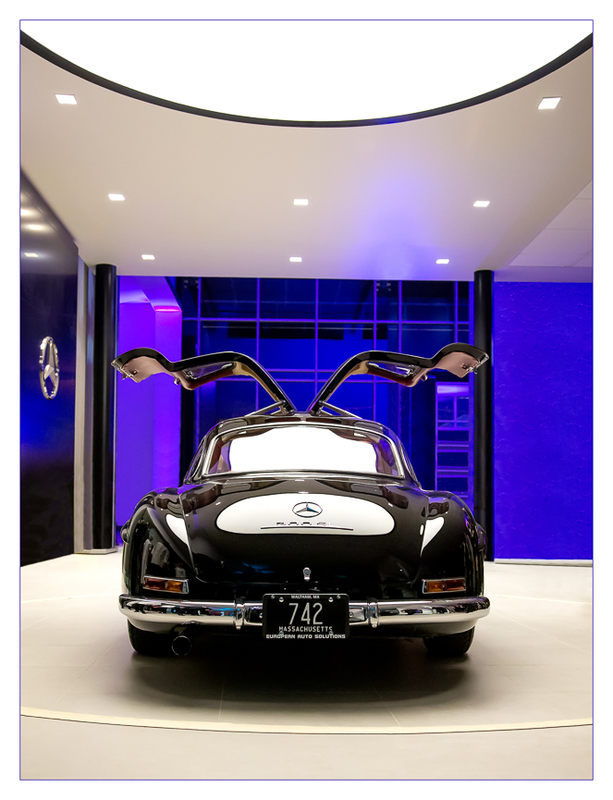 His image of the 1955 Mercedes Benz 300SL Gullwing was used to demonstrate the Top-Tier investment ... this one worth $1.4 million.